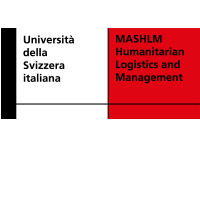 The Master of Advanced Studies in Humanitarian Logistics and Management (MASHLM) is a part-time executive program for humanitarian professionals. MASHLM provides training in the key areas of supply chain management, process and project management, strategic management, and humanitarian action. Students attend 6 one-week sessions in Lugano, Switzerland. 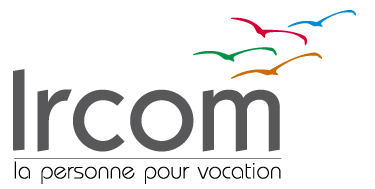 All courses are taught in English and the full program takes 1 year to complete. This part-time format allows participants to earn their master degree while working full-time. MASHLM is more than just logistics. Participants come from all over the world and work in diverse fields within a humanitarian context including logistics, procurement, program management, HR, WASH, ICT, child protection, and transportation.